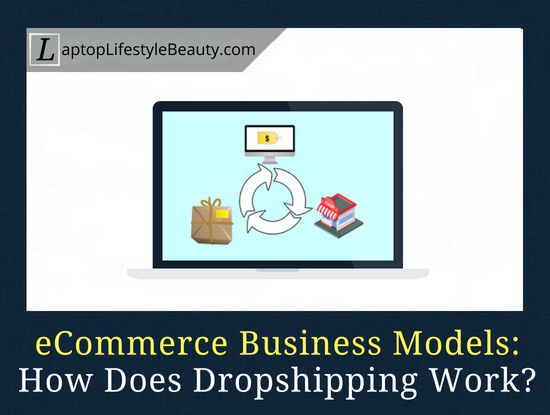 What is dropshipping and what are the benefits of it? How to start a dropshipping business in 2019 (the easiest way)? Let’s discuss this type of ecommerce business model right now. According to Statista.com in 2017, retail e-commerce sales worldwide amounted to 2.3 trillion US dollars (and more than 2.8 trillion in 2019). Clearly, the global e-commerce market is booming. And in 2019, you are only given more opportunities to succeed with dropshipping and e-commerce stores. It’s no surprise why both experienced and aspiring entrepreneurs decide to take their first steps in the online business world. Let’s have a look at one of the easiest way to start your merchandising business online – dropshipping. How Much Money Can You Make with Dropshipping? Dropshipping is an Internet business model, where the seller (dropshipper) creates a website (e-store) for online trade and accepts orders from website visitors. After the order is paid at a retail price, the seller then forwards the orders to his supplier and pays wholesale. Wholesale price is lower than the retail price, so the difference in cost is the dropshipper’s profit. Once you forward the orders to your supplier, your job is done. The packaging and shipping process is handled by the supplier. The dropshipping business model definitely has its advantages. Without doubt, the biggest advantage of the dropshipping business model is that you don’t need to create/produce anything yourself. You also don’t need to have huge warehouses and carry all the inventory yourself. And you pay the supplier only AFTER the customer has paid you for the orders on your website. However, dropshipping business also implies that your customers will hold you responsible for delivery times and the quality of the products shipped. That is why it’s extremely important that you choose the right suppliers to partner up with. (And indicate a reasonable delivery time on your website). your supplier already has a catalog of products, you just choose from this catalog of what to sell. you have no control over shipping and delivery time; if your supplier makes a mistake, the customers will contact you as the seller. 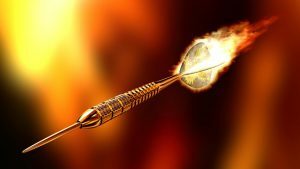 Dropshipping: What Are the Profitable Niches? When it comes to niches, honestly, you can sell anything, as long as there is market for it. Check out your suppliers’ catalogs. As a general rule these companies focus on trending products that sell well. Just to name a few. Just explore the market, have proper guidance and use your creativity! “Easy to say”, but how do you get started with it? How to Start a Dropshipping Business in 2019? So, how do you get started with it the proper way? While some courses might offer alternative platforms, without doubt, Shopify is the place to go, if you’re a complete beginner. I mean they are extremely helpful in setting up your first shop! What you’ll love about this platform is that you’ll have to just plug in to it and you’re all set. Oberlo works very well with Shopify. Basically it’s an automation system that will simplify your dropshipping business. It is with Oberlo that you can import hundreds of products (of your choice) to your website in minutes. If you get into this kind of Internet business, you will realize how awesome Shopify is, and what a huge time saver Oberlo is. The only minor downside, in my opinion, is that Oberlo pulls products only from AliExpress platform. For some reason the automation process hasn’t been implemented with Amazon and Ebay. However, while Oberlo doesn’t work directly with Amazon and Ebay you can still connect your Shopify to Amazon and then fulfill the order through Oberlo (as with usual orders). Note: Even if AliExpress is your supplier store, remember to filter the suppliers on there! Having the right suppliers is extremely important to having a successful dropshipping business in 2019 (and beyond). Of course, you can’t have sales if you don’t have traffic (customers). At the beginning stages, you can start with using your social media accounts to promote your store. Instagram, Twitter, Facebook, Pinterest – you name it. Example: On Facebook, then first set up your business page, gain followers and then use Facebook ads featuring some of the products on your store. Pinterest is known to have a great platform where most people come to with intent to buy. Instagram is a widely popular platform to sell your products on as well. But just like with anything else, do your research and learn. Having proper guidance is important in everything you do! When it comes to making money on the Internet, the sky is the limit! Keep in mind that dropshipping isn’t as easy as it may sound. Just like anything you need to constantly learn and implement your knowledge into practice. Patience, time and dedication are extremely important to your success (in anything). you need to put in the work to succeed. I’m enrolled in an investing course AND I’m in the post-surgery recovery period, so no energy for dropshipping. 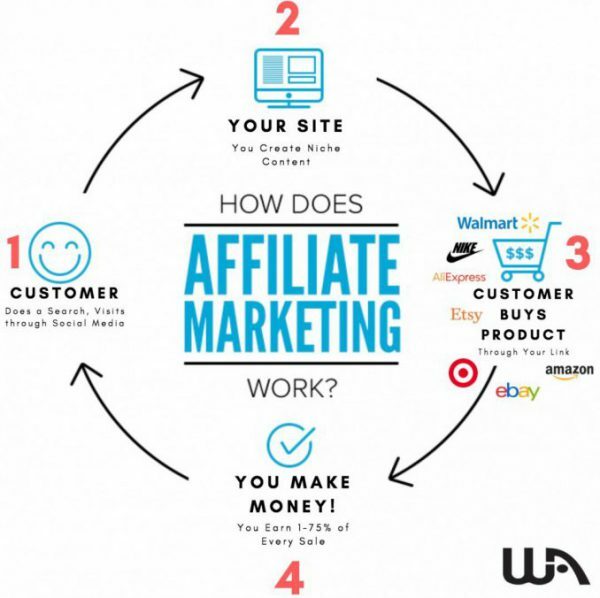 While the dropshipping business model works for many, my preferred business model is affiliate marketing. As of 2019, there are more than 4 BILLION of people on the Internet and they constantly search for things online. This is where you come in with your helpful website to help those who are looking for information and point them in the direction of the stuff they are looking for. Essentially, you are helping these people and in process you are earning revenue (at no additional cost to them). Having your own website online is what connects you with your audience. Once you build your website, as an affiliate it is your job to direct your readers/traffic to companies you’ve partnered with (for example, Amazon), and whenever your visitor buys something there, you receive commissions. What Helped Me Get Started? Without doubt, it’s Wealthy Affiliate. I joined in 2015 and never left. It’s an amazing platform for those who want to learn how to make money online. And the best part is that you have a unique chance to test-drive an ENTIRE program for FREE. Getting Rolling With $0: If you want me to personally help you succeed with Wealthy Affiliate, then click here to join and receive my personal help and support. Getting Started with Dropshipping: Your Thoughts? Frankly, dropshipping is a convenient online business model if you don’t have starting capital and storage facilities. You can always expand your range, develop a recognizable brand. To succeed, you’ll need reliable suppliers and a good plan. 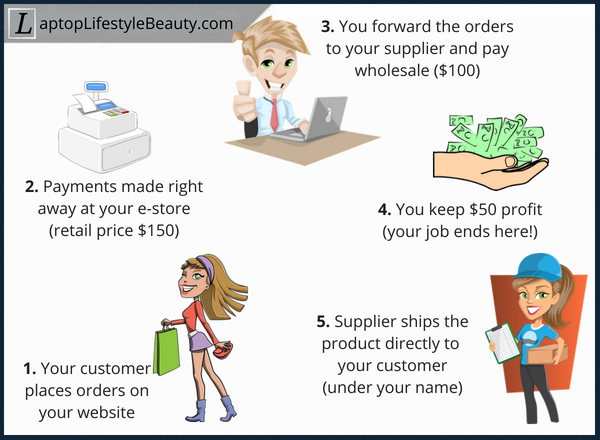 Now you know what dropshipping is, how to make money on it and make a business out of it. What’s left to do is to dive in deeper into this topic and give it a try. Especially, since it requires minimal investment. What’s your opinion on this Internet business model? 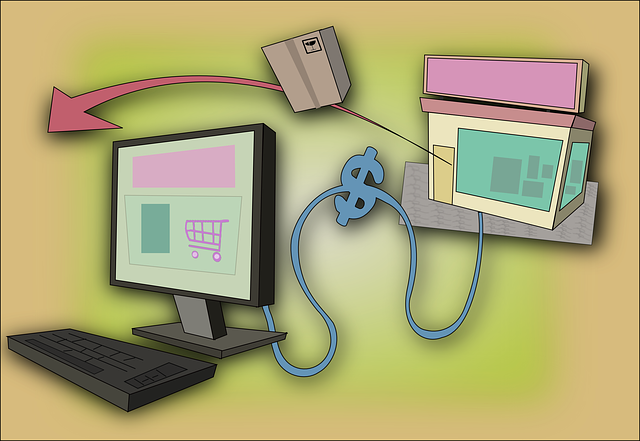 Do you prefer dropshipping vs. affiliate marketing? Please remember that I am here to help, so if there’s anything on your mind regarding today’s topic, let me know in the comments! (Click to jump straight to the comment form). Dropshipping is certainly a very lucrative business model. Over the years I’ve seen many people succeed at it. But it does take time to build up a customer base. One concern I do have with dropshipping is when customers return stuff. Do you have to reimburse them for returning the product? Also food for thought; it might be a good idea to purchase a dropshipping website. Obviously, if you have the budget for it, but it will help with the learning curve and you can build on the success of a starter dropshipping business. Dropshipping definitely can work if you like to deal with customer service; I mean ANY problem they have, YOU are the one to deal with it, not your supplier. So that answers your question too. If they return stuff, you’re the one reimbursing them $. Most of people won’t even know that it was the supplier who took care of the actual product/delivery and stuff. Yeah, I myself considered buying a website but then I changed my mind. I like having control and prefer starting from scratch when it comes to websites 🙂 I’d be up to building and selling websites instead.